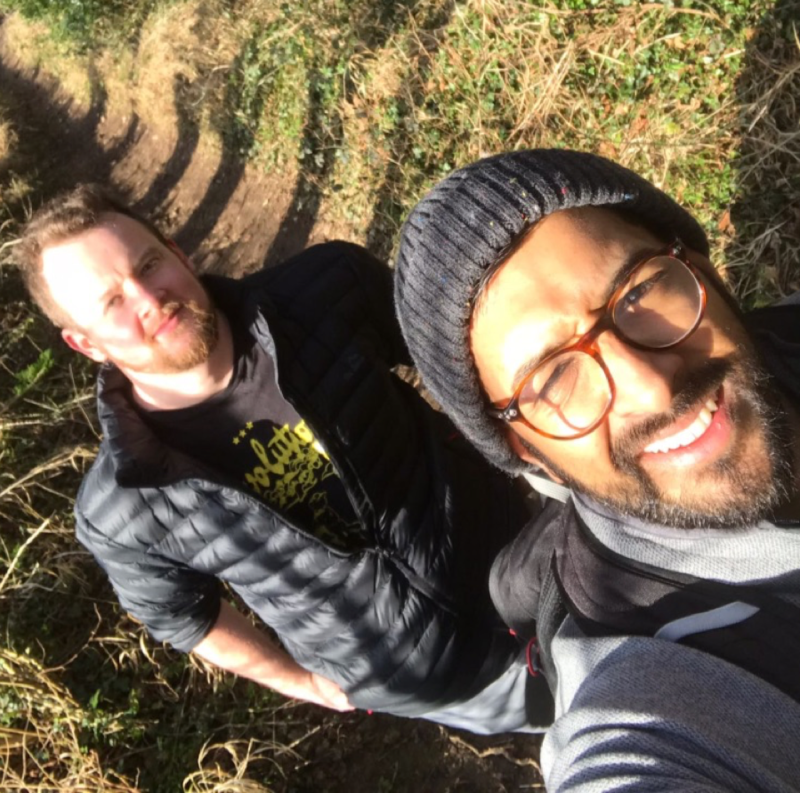 When my friend, Tahir, suggested that we climb Mount Kilimanjaro together, I knew that I wanted to fundraise for a charity and there was only one that I wanted to raise for; it could only be The Kids Network. I was a member of the charity’s first board of trustees recruited by the CEO and founder, Sarah, and although I no longer serve on the board I am still passionate about the work that The Kids Network is doing and will always be connected to the organisation itself due to being involved in its establishment. 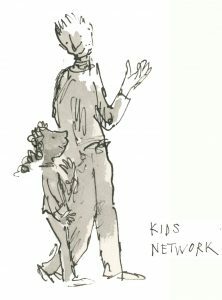 At the moment, The Kids Network is fundraising for thirty new volunteer mentors, to support some of London’s most disadvantaged children. This is what the money raised will be going towards. This is important support being provided to vulnerable children and its impact can already be seen in the relationships that have been built between the mentors and their mentees from the pilot programme. This is why I am so happy to be raising money to support this positive, valuable work. For our climb Tahir and I are leaving the UK at the end of September 2018. We will be doing the Lemosho route, a seven day trek, which is one of the newer routes for climbing Kilimanjaro and involves trekking through a variety of different terrains, including rainforest, savannah, and plateaus, which will culminate in a tough trek starting at midnight to the peak at a height of 5,895 metres (19,341 ft) above sea level. Due to the early start we will be there for sunrise and hopefully have spectacular views of the plains below; clearly the trek will provide its challenges as well as allowing us to see and experience some changing, beautiful scenery. We expect it to be an exhilarating, life affirming few days, and we will be sure to take plenty of photos and videos to have a record of the trek for everyone who has supported us along the way. So far, in terms of our preparation we have started buying our equipment, doing a few walks to test it out and started doing our own fitness training to get us as ready as we can be, although we both know that nothing can really prepare us for some of the long days we will have (the longest of which is 12-15 hours) particularly at altitude. We have also set up a Local Giving page, where we will talk more about our climb and why we have chosen to do it. So please give generously and give us your support as we take on this exciting challenge!